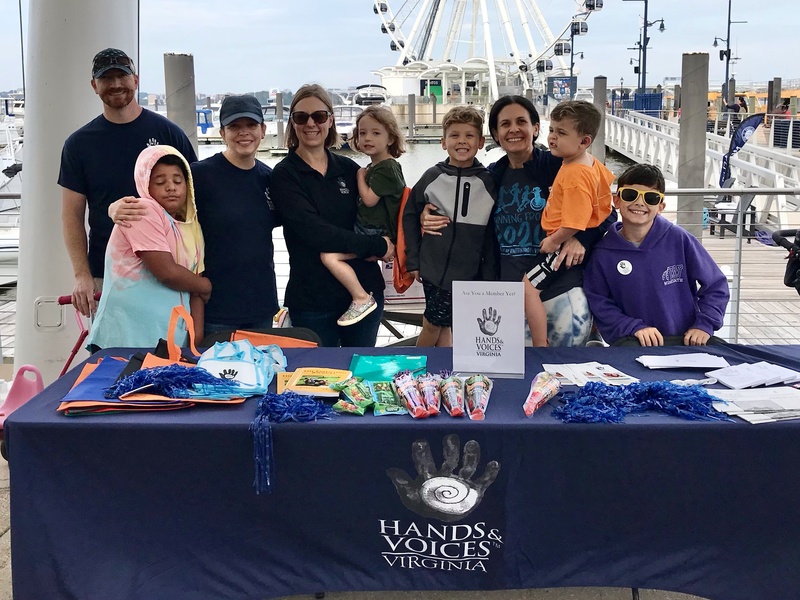 Virginia Hands & Voices is dedicated to supporting families with children who are deaf and hard-of-hearing without bias around communication modes or methodology. We provide parents with the resources, networks, and information they need to improve communication access and educational outcomes for their children. We are a group of parents and professionals, from all across Virginia, who believe that families can make the best choices for their child if they have access to good information and support. We value diversity and honor the role of parents and family as the single greatest factor in raising a well-adjusted, successful child. We offer a safe place to explore options, get emotional support, learn from one another, and share what we have in common. We host our own events and promote the hard work of other organizations, too. At Virginia Hands & Voices, you and your family will build amazing friendships with families and professionals who understand this unique journey. "My child needed to meet other kids like her, and I wanted to meet other parents who understood this journey. 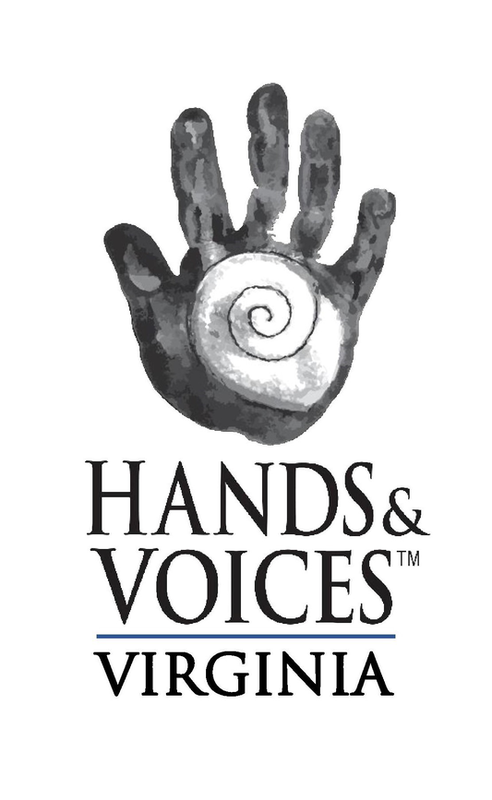 Hands & Voices made those connections possible."